I am particularly fascinated by the beauty and versatility of curls, and because of this, have dedicated my styling techniques to fit the individual needs of those with curly hair. My focus is to work with the natural beauty of your hair to achieve your desired look. I specialize in hair makeovers, which can dramatically change your style. 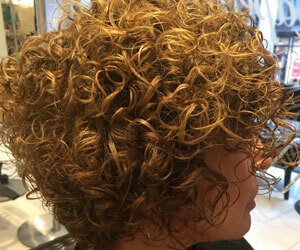 I would love to show you how hair color and highlights would add dimension to your look. 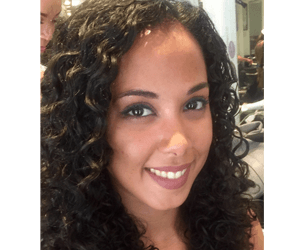 If you are looking for a curly hair salon in NYC Come down to the salon in Manhattan, off of 5th Ave, in the Flat Iron District to see how I can transform your appearance! Take a look at the gallery page to see some of these stunning transformations. 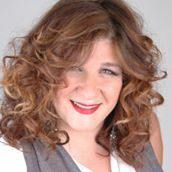 Welcome to Leslie Ellen Abbate, INC.
As a passionate hairstylist and colorist, I bring creativity, innovation, and 20 years of experience to your hair. I know how important your style is to you; because of that, I have taken every opportunity to educate myself, practice my craft, and refine my skills. 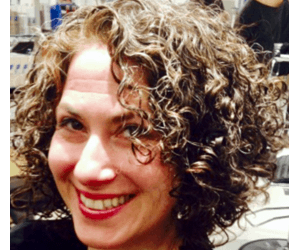 Through my training at Vidal Sassoon and years of industry experience, I have proudly acquired the titles of Senior Stylist and Master Colorist. 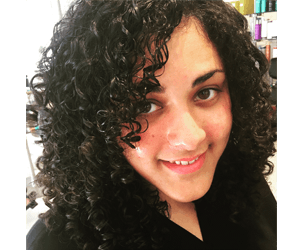 I offer a full variety of hairdressing services however; I specialize in curly hair treatments and coloring techniques for fine to wavy and thick curly hair.